While fears of widespread cryptocurrency crackdowns have long affected the industry, digital assets like Bitcoin remain entirely legal in many of the largest markets around the globe. According to findings from Coin Dance, there are currently at least 111 countries where Bitcoin is legal. In many others, Bitcoin’s legal status is up for question or the currency is subject to some restrictions. LongHash previously looked at the currencies that are most often used in trades between fiat and Bitcoin. Bitcoin trading is legal in most of the countries with the top Bitcoin-fiat trading pairs. Of the top 20 national currencies most commonly traded for Bitcoin, there are only three in which Bitcoin does not currently hold legal status. The first is Nigeria, where Bitcoin is not illegal but has yet to get a formal legal status. As of February 11, 2019 at 8:30am UTC, the Nigerian naira represented around 0.03% (239.35 BTC) of the total Bitcoin-fiat trading volume over the last 24 hours. As a result, it ranked 15th on Coinhills.com’s rankings of the national currencies most traded for Bitcoin. As of press time, the Indonesian rupiah ranks 10th on the list of the national currencies most commonly traded for Bitcoin. It accounted for 529.89 BTC in volume in the last day. However, Bitcoin’s legal status in Indonesia is “restricted,” according to Coin Dance. In late 2017, the country banned the use of Bitcoin as a payment tool. Since then, reports claimed that Indonesia would regulate Bitcoin and the trading of crypto futures. At present, there are seemingly some restrictions placed upon Bitcoin in the country, with established regulation expected in the future. Lastly, the Vietnamese dong placed 18th on Coinhills’ rankings at the time of our snapshot. According to the site, the Vietnamese dong accounted for 0.02% of the fiat-Bitcoin volume over the last 24 hours. This volume is estimated at around 146.53 BTC. In Vietnam, it is legal to trade and hold Bitcoin but it is illegal to use it as payment tool. While Coin Dance classifies Bitcoin as being legal in 111 out of 251 countries and regions, there are not many countries where Bitcoin is listed as being illegal. Currently, it says Bitcoin is illegal in only the following ten countries or regions: Afghanistan, Algeria, Bangladesh, Bolivia, Pakistan, Qatar, Republic of Macedonia, Saudi Arabia, Vanuatu, and Vietnam. There are a further nine countries where Bitcoin is classified as “restricted” according to the site. Of these nine, the two most prominent examples are China and India. China is perhaps the most famous example of a harsh cryptocurrency crackdown. The nation’s authorities previously banned initial coin offerings (ICOs) and cryptocurrency exchanges. 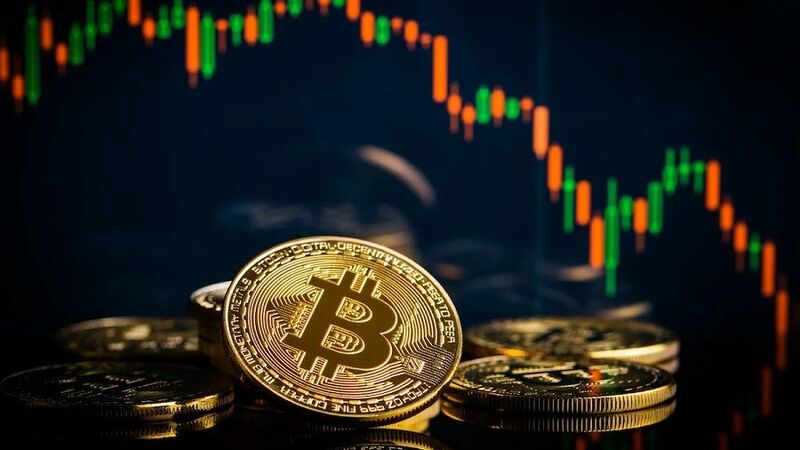 In July 2018, state-run media in China reported that Bitcoin trading using the country’s national currency fell to less than 1 percent of the international total from a peak of more than 90 percent. In India, the country's central bank famously took action action against Bitcoin last year. Since then, reports indicated that this may have backfired and driven illegal activity outside of the view of the country’s authorities. In most of the countries where Bitcoin is not listed as being legal, the reason is simply that Bitcoin’s legal status has yet to be determined. This is not surprising considering that cryptocurrencies in their current form have only existed since Bitcoin’s first transaction in 2009.